The sun is king on the Côte d’Azur, with over 300 days of sunshine each year. 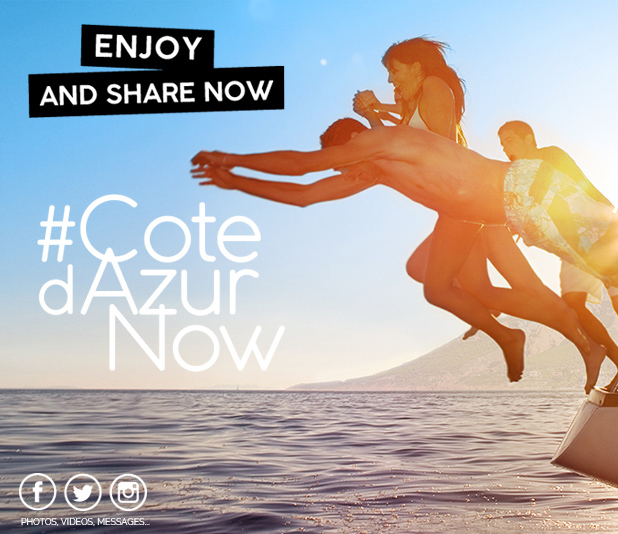 With the Côte d’Azur Card, why not just relax and try bathing and beach activities in the azure blue of the Mediterranean? Whether with the family or amongst friends, use a weekend or a longer holiday on the Côte d’Azur to take advantage of twenty or more free activities in Var and Alpes-Maritimes: learn to canoe or kayak, try sub-aqua exploration, boat trips to the Lérins islands (Sainte Marguerite or Saint-Honorat), glass-bottom boats in the Calanques de l’Estérel inlets… You can't fail to admire the beauty of the Côte d’Azur from the sea.